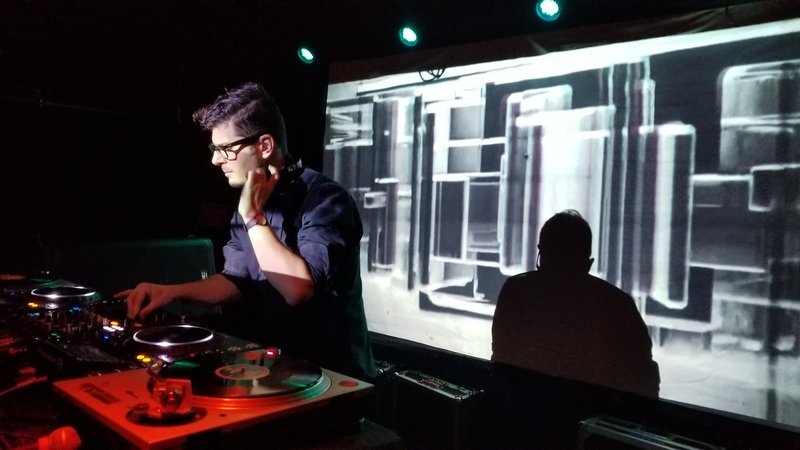 NYC's Jesse Mann played this all vinyl Old School jungle / DnB set at Sunnyvale, Brooklyn on January 12th, 2019. NYC based I-Cue played this 100% original Drum and Bass set for us in the back room of Public Assembly in Williamsburg Brooklyn on February 13th 2009. This podcast features live recordings from Driven AM events. Driven AM is a Record Label, Artist Manager and Live Event Producer based in NYC.